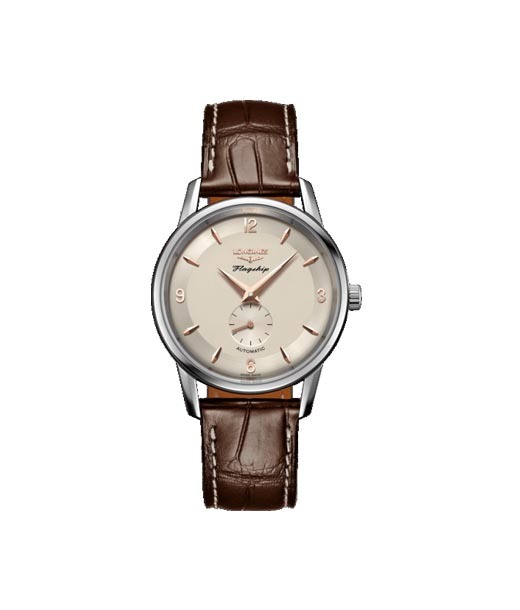 Luxury Wrist Watches Steeped in History. Sport a Piece of Glory on your Wrist! 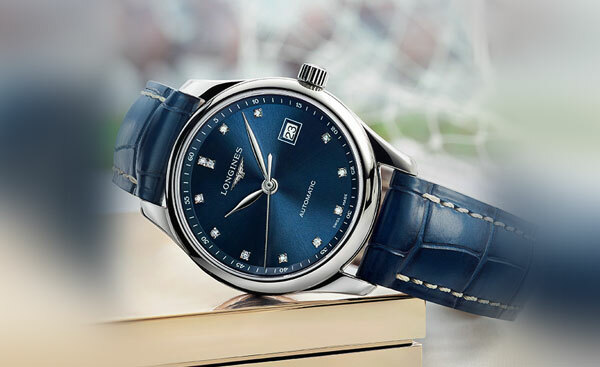 If history were a marker of true greatness then Longines scores high. Launched way back in 1832 (! 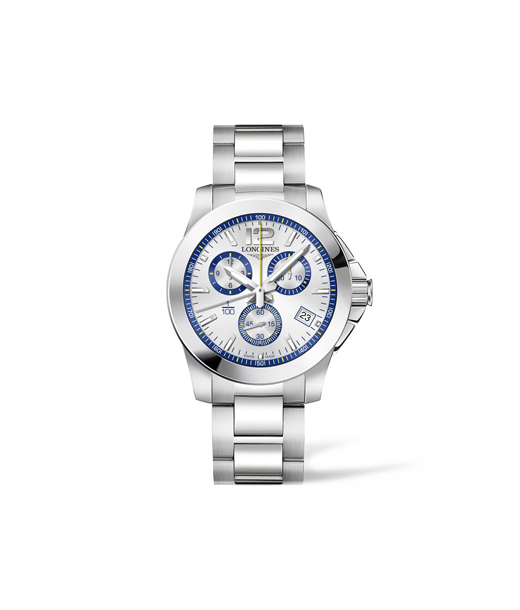 ), the brand is a correlation between timekeeping and aviation. 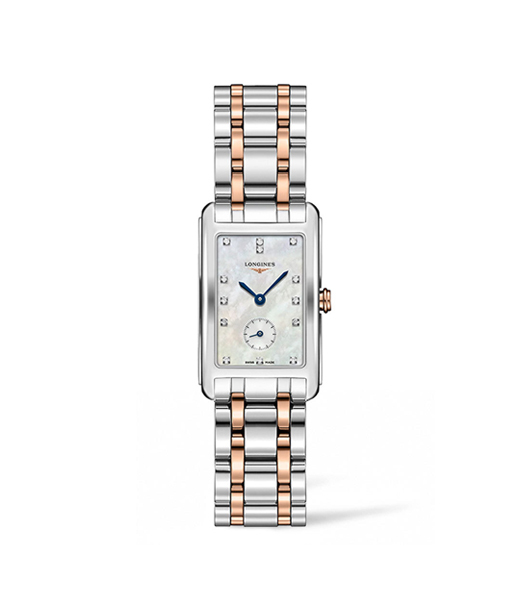 Brand Longines is draped in history as the official timekeeper of 1896 Olympics. 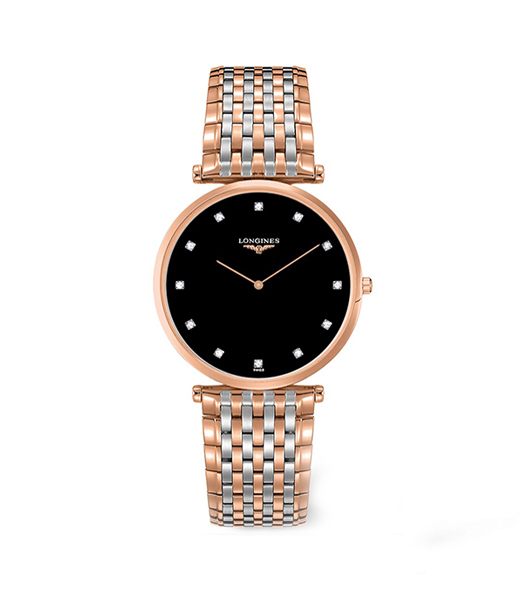 Longines watches still rank right up there as all time bestsellers. 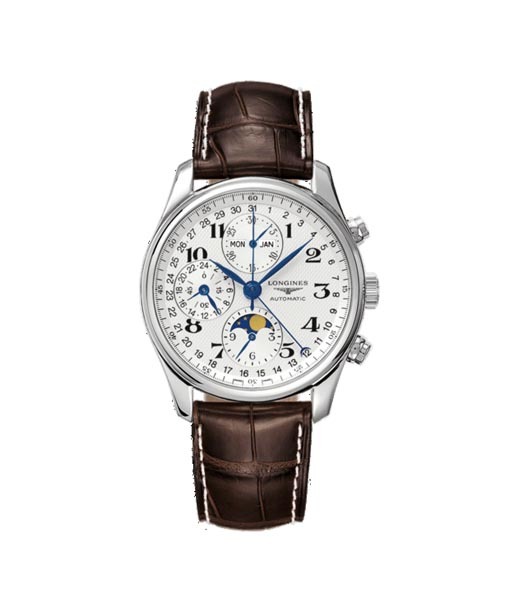 Longines range of sports and aviation watches are stuff legends are made of. Devised by Charles Lindbergh to time keep his flight over Atlantic, the brand still produces the same model! 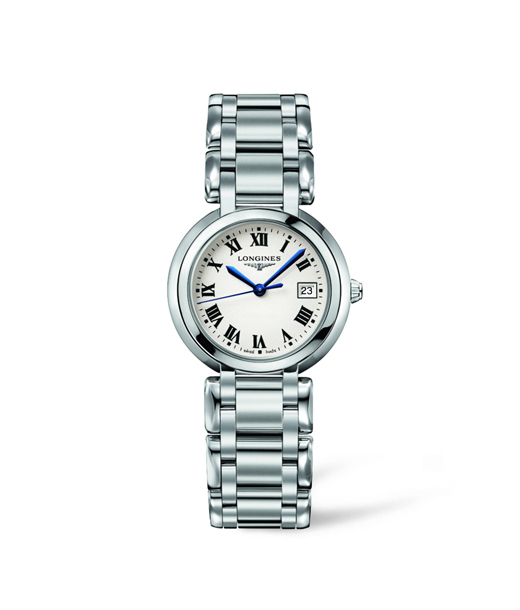 The Chennai outlet displaying Longines watches too offers the iconic model. Classic Wrist Fashion that Never Goes Out of Fashion. Way to Go!